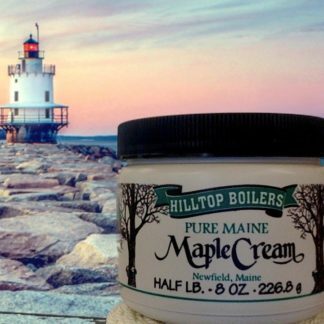 Pure maple cream is decadent and delicious as a spread on toast or bagels. 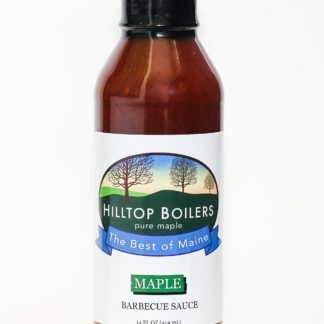 Our maple cream is made from 100% pure maple syrup and is fat free and gluten free. Try a spoonful today! 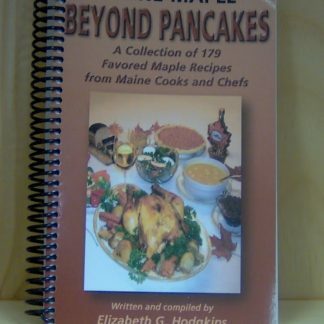 Pure maple cream is made by cooking maple syrup to a consistency of a thick spread. 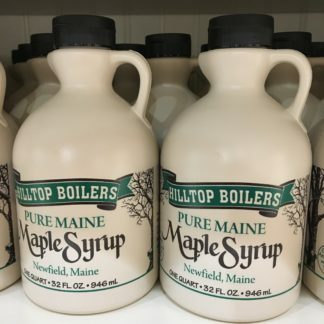 Made only from our award winning maple syrup, sometimes maple cream is called maple butter, yet it contains no dairy or other added products. Our maple cream is smooth and creamy and will transport you back to childhood with every delicious spoonful. Spread on toast, muffins, or bagels or use as a frosting on cookies. Straight from the jar, maple cream is quite thick, so many people warm it for a few seconds in the microwave. Must be refrigerated. 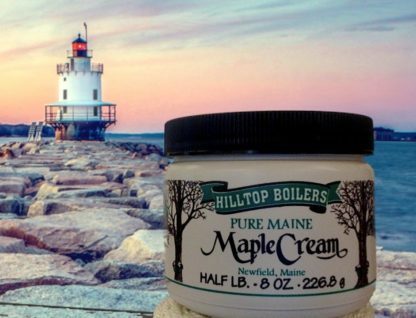 Maple cream can be shipped without cold packs to cooler climates depending on the time of year. If it is summer time, or you live in a warm region, we recommend choosing the option of a cold pack and insulated shipping carton for the small additional fee of $2.99 per package. No Cold Pack- "Temperatures are cool enough for shipping. ", Please Add a Cold Pack- "I live in a warm climate"
Maple Cream should be refrigerated immediately, upon arrival.